This book is about the engineering management of hazardous industries, such as oil and gas production, hydrocarbon refining, nuclear power and the manufacture of chemicals and pharmaceuticals. 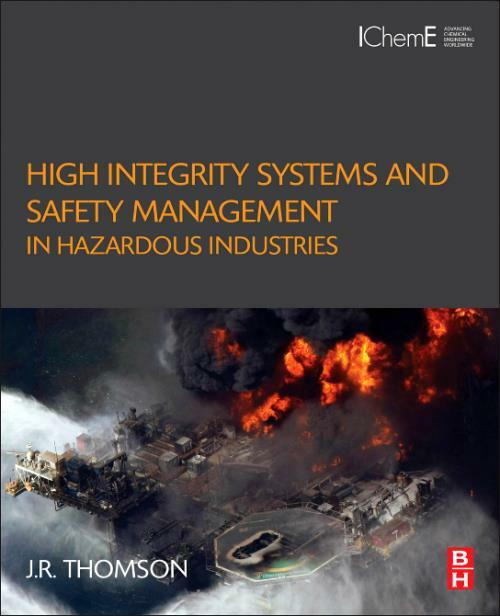 Its scope includes an overview of design standards and processes for high integrity systems,safety management processes as applied to hazardous industries and details best practices in design, operations, maintenance and regulation. Selected case studies are used to show how the complex multidisciplinary enterprises to design and operate hazardous plant can sometimes fail. This includes the subtlety and fragility of the robust safety culture that is required. It is aimed at professional engineers who design, build and operate these hazardous plants. This book is also written for business schools and university engineering departments where engineering management is studied.